Your remodeling contractor is your partner for the duration of your project, so choose a company that is completely professional. They need to be courteous, punctual and communicative. They need to treat you and your home with the respect you deserve and keep you up-to-date on the status of your project throughout the process. Most importantly, they should stick to the schedule and budget that you set initially. Your contractor also needs to have an established reputation in the community. You can count on a reputable contractor to properly install your new bathroom cabinets because they want to safeguard their reputation. Word travels fast, so you can expect a local contractor to work hard to meet your expectations. A reputable contractor can also provide you with local references, so you can judge the quality of their work for yourself and interview previous customers. It also helps if your chosen contractor has earned manufacturers’ certifications. These certifications show that they have the knowledge and capability to perfectly install the products of a certain manufacturer. In addition, a certified contractor can typically offer homeowners a better warranty. Certified contractors can also answer all of your questions and address all of your concerns regarding the product that they are installing. We offer some of the best granite countertops and kitchen cabinets on the market. When you work with us, we will educate you on the features and benefits of our products and guide you through the design process. 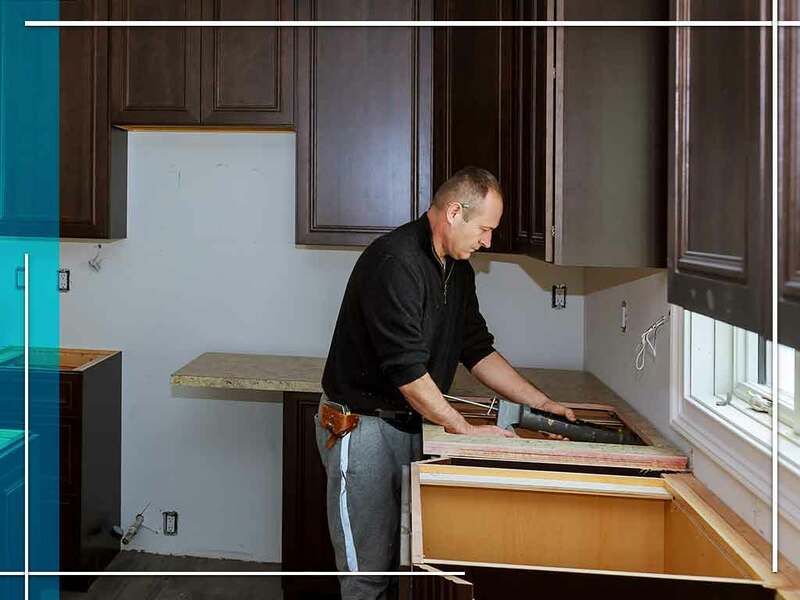 We want our customers to get exactly the cabinet or countertop that they want for their project. We serve many areas, including Chesapeake, VA. Call us at (757) 630-0406 to learn more about our services and products.